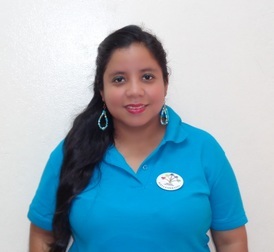 Kenia is a teacher at the ministry and has been working at Nueva Esperanza for years. She is married, and they have a son. 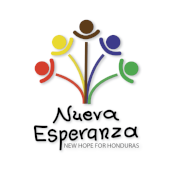 She feels that working at Nueva Esperanza is a beautiful way to serve God. She likes that she is able to spend time with the children through her work. In her free time, Kenia enjoys being with her family, being involved with her church, studying, watching T.V., and learning about other places. Kenia expresses that working at the ministry has been one of her goals in life. She also hopes to learn English and Portuguese and travel. Above all, she’d like to continue sharing her spiritual values and honoring God.